The International 3D Society has posted a 3D trailer for Martin Scorsese’s Hugo. Don’t have a 3D-enabled computer (yet)? There’s a link to the 2D trailer as well. 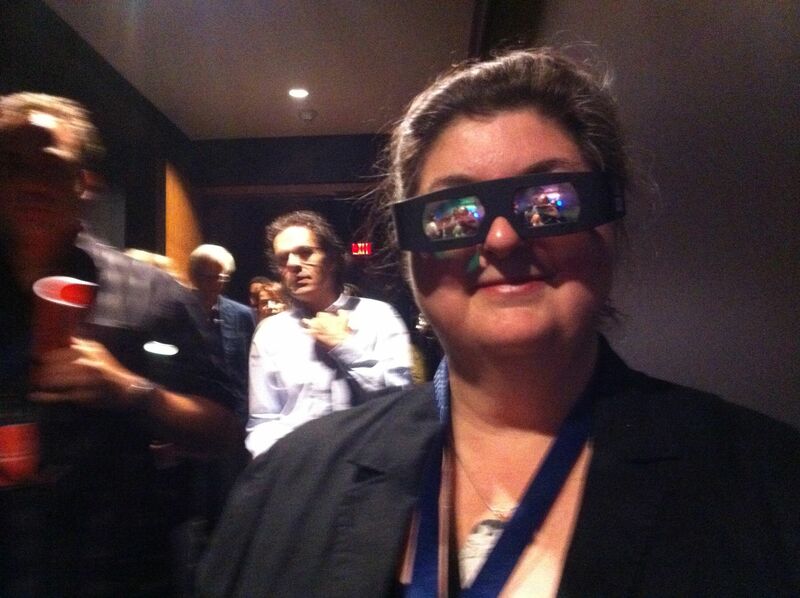 While you are on their site check out the other interesting things the society is doing to celebrate 3D filmmaking. Here’s a nifty video diary from the set of Peter Jackson’s Hobbit. It’s full of details on camera technology, some of the aesthetic and artistic choices being made, and a sense of excitement about a powerful new storytelling tool. They’re using 48 RED Epic cameras, 3ality 3D, 48 FPS (frames per second) and a lot of classic special effects and filmmaking skills. Great insight into the challenge and opportunity—I’m looking forward to December 2012!